Will $ 6 bottles of asparagus water soon be coming to a Kroger, Ralphs or Harris Teeter near you? Whole Foods stock shot up 5% Thursday and briefly rose again Friday on chatter that supermarket king Kroger may want to buy the troubled organic grocer. 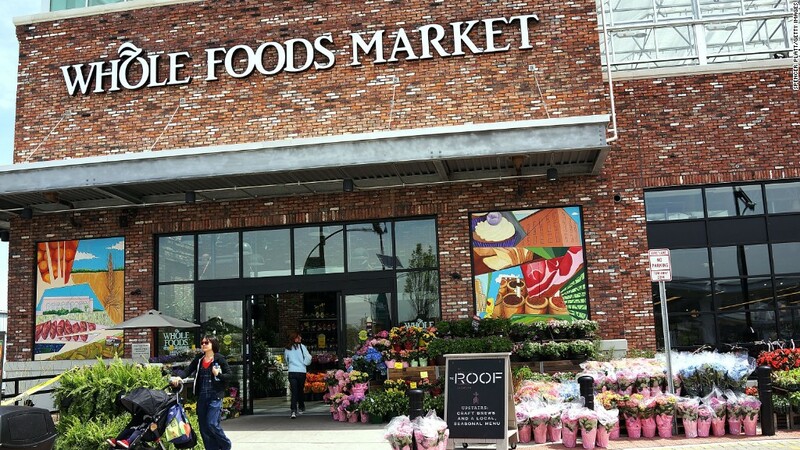 But is Whole Foods (WFM) really for sale? Investors may need to take these rumors with several grains of Himalayan pink sea salt.